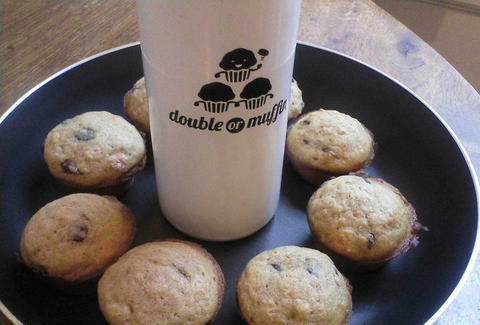 Proving that good things can actually come from puns, Double or Muffin's a Massachusetts-born pop-up now in SF based on the slogan "Double or Muffin", wherein you buy a muffin and flip a coin. Heads: You win and get a second muffin for free! Tails: You win and get to keep the muffin you bought and probably didn't need another one anyway!